With so much negative publicity focused around “the cloud”, it’s no wonder that companies are cautious to make the switch. But we all know that there is a certain level of push-back when it comes to changes, especially ones that command a whirlwind force such as the cloud. Some have latched onto it with bright eyes while others struggle to make that proverbial leap. Sometimes you’ve got to look at the benefits and see how much they outweigh the negative. We believe the following are some of the more crucial benefits to moving your enterprise to the cloud. In this technologically-driven business world, flexibility and adaptability are what helps to drive and define successful enterprises. Be that the ability to quickly set up a new international office, or move employees between offices fluidly. Even more common, the ability to respond to fluctuating financial demands – reducing or increasing your infrastructure, efficiently and effectively. An elastic infrastructure can be your ticket to success, in a world that demands immediate answers. Enterprises with on-site IT services are logistically saddled with hard assets that truthfully cannot keep up with the ever-evolving world of technology. Cloud computing can provide this adaptable infrastructure, giving enterprises unlimited flexibility and ensures their organization can remain on the leading edge of their dynamic environment. 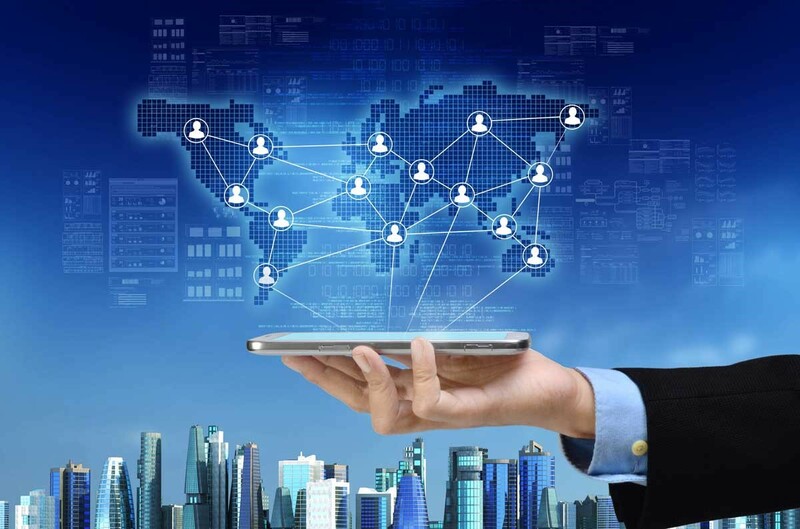 Integrated IT service providers absorb all the capital asset expense and management that is necessary to deliver the service at any scale needed. Businesses can be confident that these providers are experts in developing and deploying the cloud IT services, giving your infrastructure access to new features and technologies. 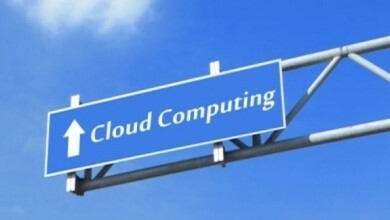 One of the most overlooked benefits to cloud computing is enterprise continuity. Most organizations completely overlook this until unfortunately it is too late, and disaster has struck. For every minute an enterprise is offline, the potential for damage to existing and potential customer relationships rises. Whether this is due to a critical IT service like communications or data access being down, customers can and will take their business to another vendor if they feel your business cannot guarantee features and services at all times. With an integrated cloud IT services, enterprises become more stable against “local” impacting events such as weather phenomenon’s like tornadoes, snowstorms, or hurricanes, or other disasters such as fires or power outages. When an event like these impacts a local office location, it does not affect the global enterprise cloud services from being delivered in a safe and secure cloud infrastructure. Most cloud services can be accessed from multiple devices, so even employees and offices impacted typically can continue to access their service. Cloud services allows your business to maintain continuity, regardless of where your employees are located and any negative local events that can occur. And probably the most important benefit to cloud computing, the ability to focus on your business and not infrastructure. In order to be a real mover and shaker in today’s business world, you have to have focus and a mastery of your field. This expertise is what customers are willing to pay for – the value in your business. For the vast majority of companies, IT infrastructure is not their master trade, and in some cases can even be a hindrance to their ability to focus. So much of today’s day to day business is reliant on IT services, which can make this burden stand out. One thing is for certain, the cloud is here to stay, and we at Secure Sense only have one on our radar.